Delivery to krasnoyarsk 2 weeks. The track was fully tracked. The sweater corresponds to the description. Really looks great and as in the picture. Tight. As a gift put a clip, although crooked glued, but still nice) who needs, measurements (in the width stretches well)) thank you to the store! 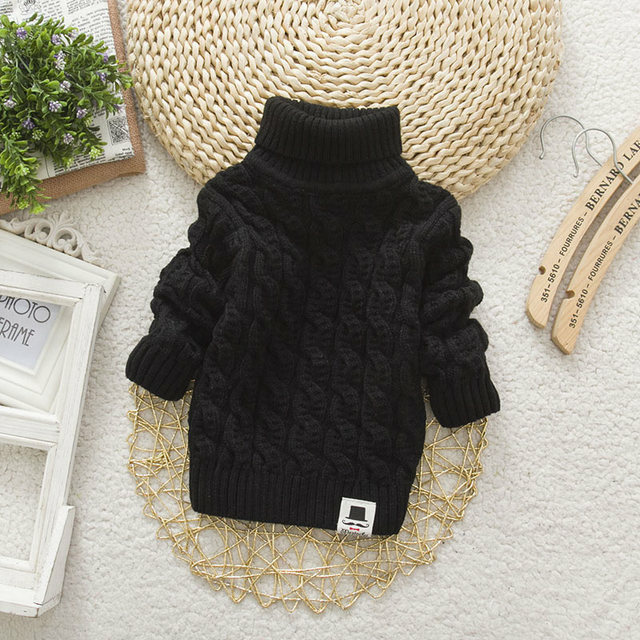 The sweater is soft, warm, beautiful tied, such as in the photo, the size will meet, there are no smells. 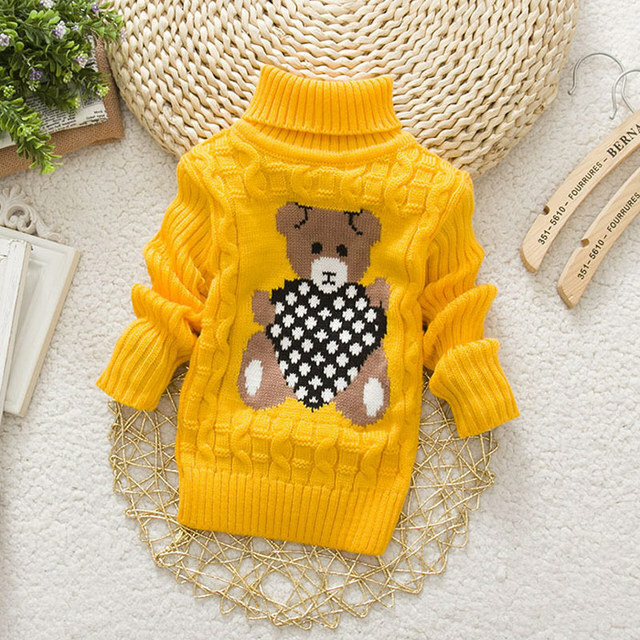 The only thing did not like that from the wrong side all the seams are sewn with a red thread and where the sleeves and neck are sewn-white, and the collar of the sweater stretches well, but where the seam of the neck stretches badly, tight head. 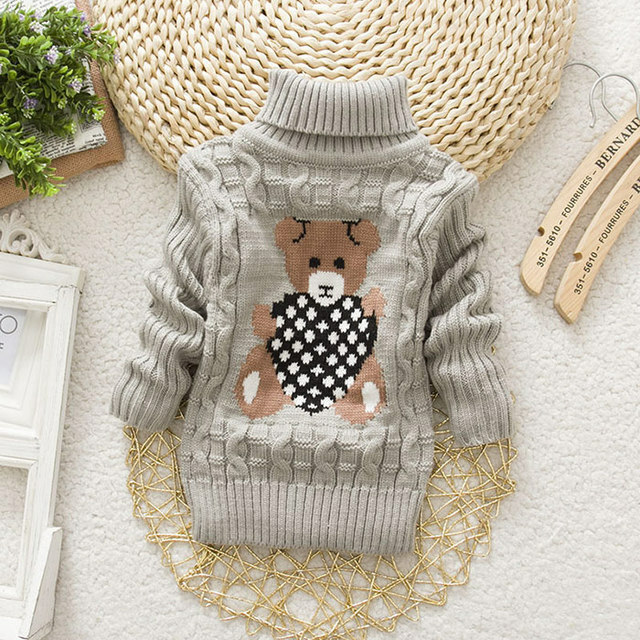 Very good sweater, the quality is just super! Beautiful, beautiful clothes My daughter loves it. That's the second one I'm ordering. The product really liked, at 1g. 1 m height 80 cm. We with a small stock took 24 m. the store put a gift a bow, very nice thanks to the seller .. The order came quickly thank you very much to the store. I ordered 3 t. The child is 2 years old, a little too big, i turn on the elastic band. Very beautiful. Superski looks, met all expectations, took 3 t for 97 growth, a little with a margin, the thread was minimal, but it is decisive. I will order the same junior! Malomerka. Daughter 1,5g. Back to back. For three years just next year will be small, as well as a sweater narrow straight at the waist! I love this kind of jersey, my daughter's doing fabula and she's opening up a lot.